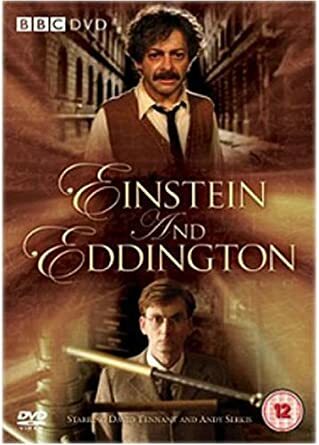 ground has been covered on the brilliant DVD, Einstein and Eddington published by the BBC with Andy Serkis and David Tennant taking the leading parts. 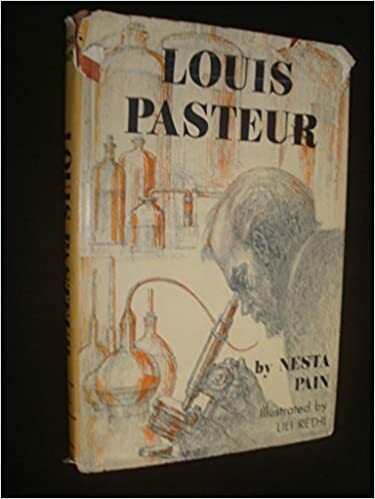 Reflecting on this I think that my biographical interest in Science was much influenced by the television series on Louis Pasteur by the brilliant writer/director Nesta Pain. The importance of consistent and painstaking research in the laboratory seemed to be one theme I would have been wise to have retained from this brilliant series which I must have seen around 1958. Two excellent biographers are George Gamow and Banesh Hoffmann. 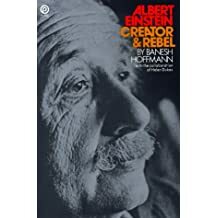 The latter’s biography of Albert Einstein-Creator and Rebel was written with the assistance of Helen Dukas who was Einstein’s secretary from 1928 and one of his literary trustees. George Gamow was born in Odessa in 1904 and worked with Neils Bohr in Copenhagen and with Ernest Rutherford at the Cavendish Laboratory. 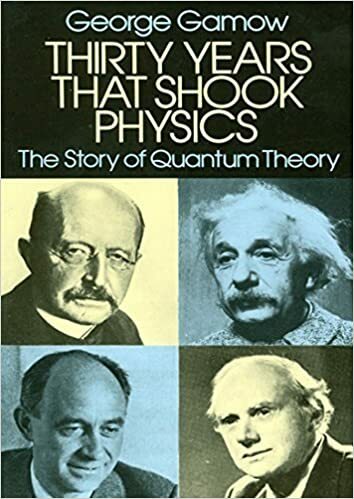 His expositions are very clear and Thirty Years that Shook Physics covers the development of the Quantum Theory with chapters on the following:- Planck, Bohr, Pauli, De Broglie, Heisenburg, Dirac and Fermi. It closes with an exposition on Yukawa and Mesons. These books may now be considered somewhat dated but they remain clear on the state of Physics up to around 1950. One physicist who always stands out as particularly exciting for both his work and unconventional personality is Richard Feynman. I can still recall his safe cracking amusements which are so well described in Brighter than a Thousand Suns on the Manhatten Project. There are many books on Feynman including an engaging comic book but the classic biography is Genius, Richard Feynman and modern physics by James Gleick.